Frabill's "Bro" Talks Ice Fishing in Sioux Falls, S.D. Plano, Il. -It's that time of year again. It's time for one of the most knowledgeable ice fishing guides in America to hit the road and start out on his annual trip through the upper Midwest. The "Bro" Road Show is on. Brian "Bro" Brosdahl will be at all the top ice stores, events, and consumer shows November through January sharing his tips, tricks, and ice fishing know how. This year marks the 20th anniversary of "Bro's" first Road Show and Frabill is going to make it epic. Frabill is giving anglers multiple chances to win awesome gear by registering on their Facebook page: https://www.facebook.com/frabill/ "Bro's" visitors can register for monthly drawings to win prize packs loaded with "Bro's" Frabill Signature Fishing Gear. Valued at $200.00 the monthly prize pack includes: Frabill Bro Series Rod and Reel Combo, Frabill Arctic Fire Rod and Reel Combo, Frabill Arctic Fire Tip Up, and Frabill Pro Thermal Tip Ups. 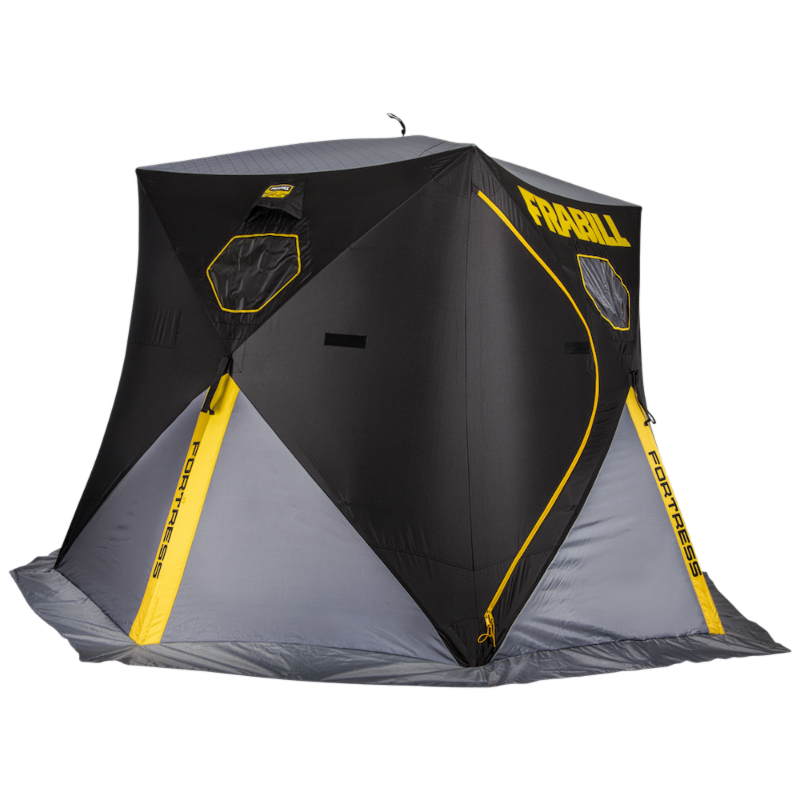 Frabill will be displaying new and exciting 2019 products at each stop of the Bro Tour including the Fortress Ice Shelter, Fire Ice combos, and the 13 and 19qt. Magnum Bait Stations. Meet "Bro" in person and connect with him online. Find social media updates at "Bro" Road Show and Frabill's Facebook page for live events, tour schedule, and Frabill page takeover every month. "Bro" makes it personal at events, ensuring he gets to know people, answering specific questions, providing advice, and passing on his pro tips. If you meet up with him in a store, he will even help you shop and pick out the best gear. 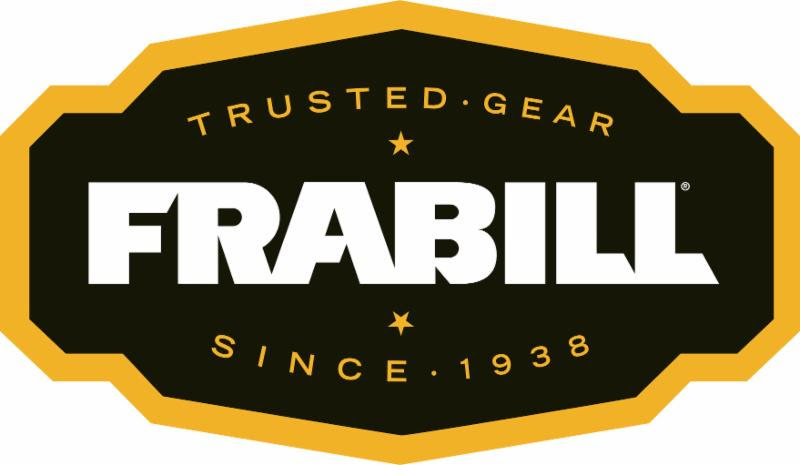 Frabill, Inc. has been trusted by anglers for more than 75 years to provide premium fishing equipment. 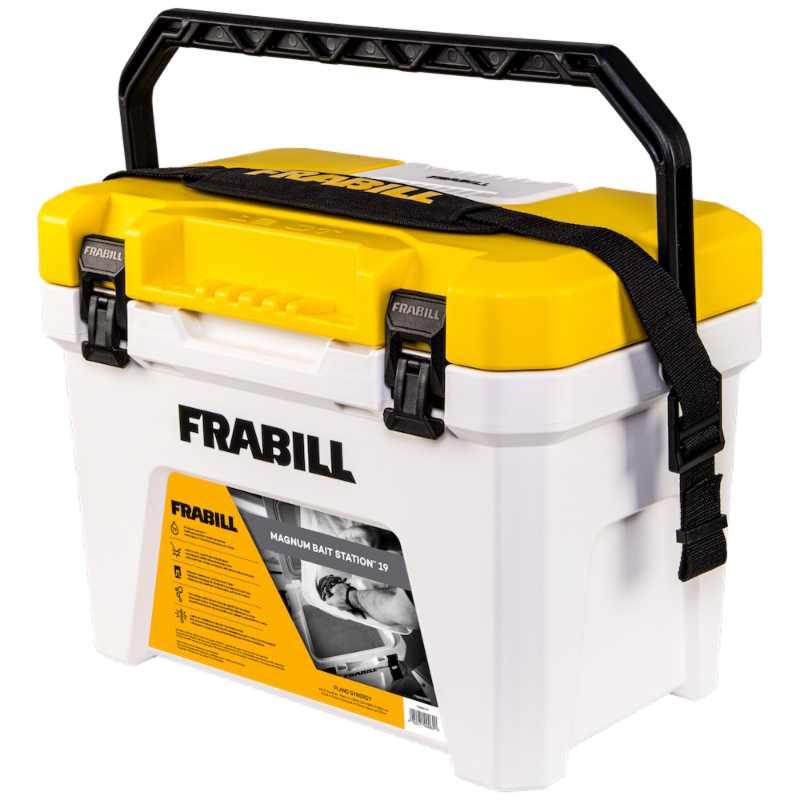 Frabill's ice fishing product lineup consists of portable ice fishing shelters, rod and reel combos, tip-ups, bait containers, portable aeration, and premium ice fishing apparel. Open water products include landing nets, portable aeration, bait containers, bait care, bait traps and seines, accessories, and premium open water F Series Storm Gear.